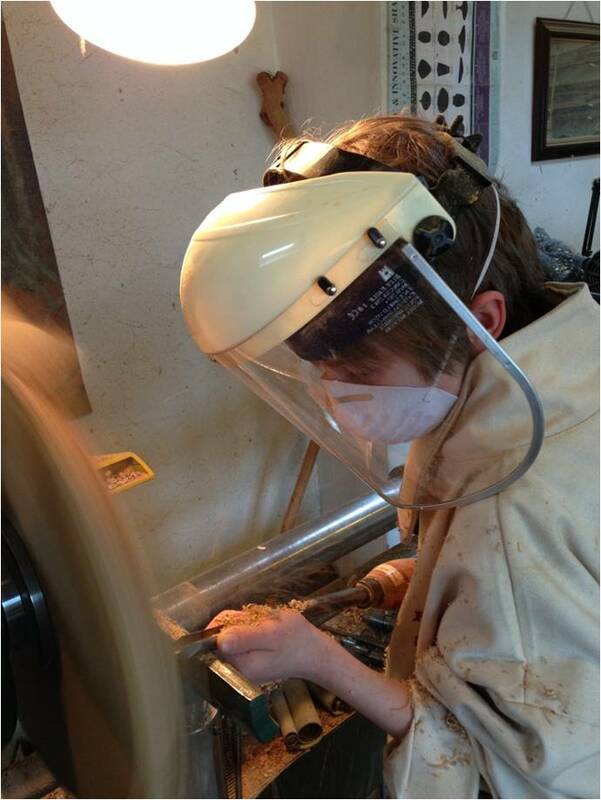 We let people "have a go"
Why choose a bodden cross studio woodturning or letter carving course? The Bodden Cross Studio was created by Stephen Stokes to allow people to have fun with wood. 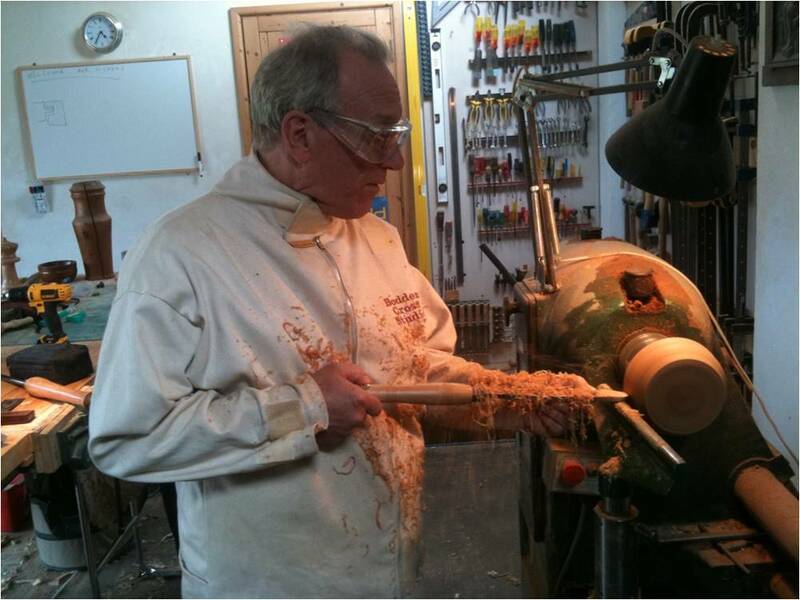 Through many years of teaching woodturning Stephen learned many people just want to come and try, but can't commit to days, weeks or months on courses they're not sure they will enjoy. Some of us have jobs where at the end of the day we ask ourselves, "What did I achieve today?" Often it's hard to give a definitive answer. On a Bodden Cross Studio woodturning or letter carving course you can come and make a wooden bowl, carve a sign, or any one of a multitude of other projects in a day. At the end of the day you will have achieved something. Come and see for yourself what you can create. In between giving courses Stephen makes a variety of unique gifts - have a look at the Products page and if you see anything you like, get in touch.